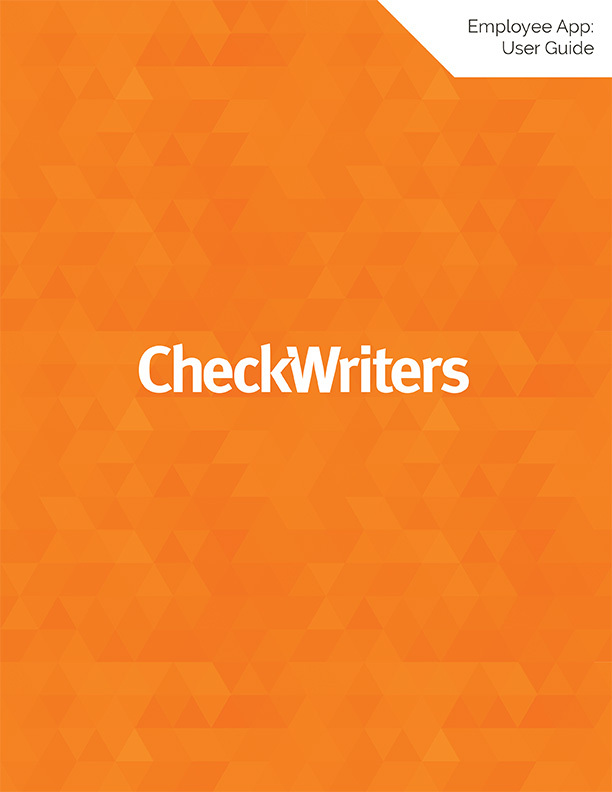 Available on the Apple App Store and Google Play for Android, the CheckWriters Employee App is optimized for any device, any size, smartphone or tablet. 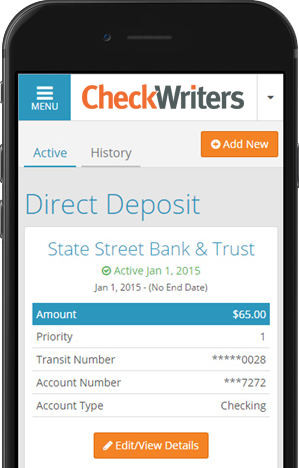 Click here to download the CheckWriters Employee App user guide. 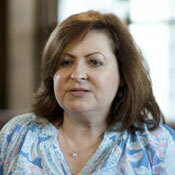 CheckWriters has allowed me to do other things in my office. It’s been fantastic.